Having been personally affected by workplace safety, Sarah-Jane Dunford is on a mission to make safety a priority in workplaces. She wants to change Australian and Hunter workplaces from having a culture of penalty, to a culture of proactive and positive approaches for workplace health and safety. Sarah-Jane is now a passionate advocate for innovative and inclusive tactics when it comes to WHS. There was the 20-year-old apprentice builder who feel off a roof and became a paraplegic – he was never told he had to wear a harness. There was the 19-year-old who was working on a ferry when a rope got caught around his leg as the ferry departed - his leg was amputated from below the knee. Then there was the 22-year-old who got early onset of arthritis of the back due to lifting air conditioners – he never knew what damage he was doing. And finally there was the 23-year-old who was fixing a machine that wasn’t ‘locked out’ - his foot got caught in the machine. He now has no feeling in his foot all because he didn’t know about locking out of machinery. 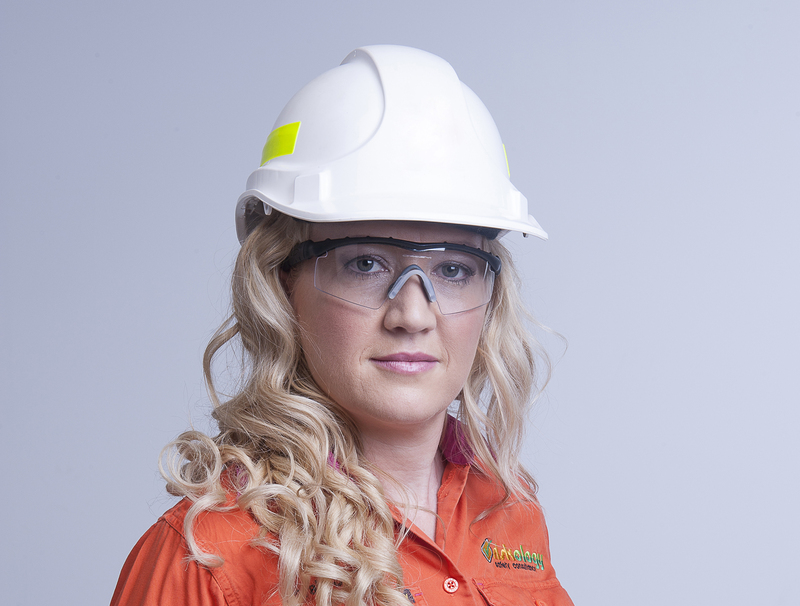 Whilst it was the negative that started Sarah-Jane on the path as a ‘safety nerd’, she has built a profile as a WHS Consultant who is optimistic about the changes she sees happening and it was this that prompted her to launch the Hunter Safety Awards. The inaugural award ceremony was held in March this year and nominations are now open for the 2017 Hunter Safety Awards. “As a WHS consultant I was lucky enough to see the amazing things local organisations were doing – no matter the industry – and I just felt really strongly that there should be some recognition for the improvements and innovations that are occurring right,” Sarah-Jane continued. The Hunter Safety Awards has 11 categories covering Work Health and Safety (WHS) leadership, management, improvement, training and innovative ideas, with submissions sought for 10 of the categories. Blackwoods Area Sales Manager, David Biddles, said the partnership with Hunter Safety Awards was a key element of their commitment to the Hunter community. “We’re proud to say that Blackwoods is the largest Australian distributor of industrial, engineering and safety workplace needs, but it is also vital to us to keep a close connection to the communities we work within,” David said. To download a submission pack, please click here.